Traditionally, the word condiment refers to foods as diverse as capers, gherkins, mustard, onions, vinegar, horseradish, English sauce, chutneys, or pickles … All these products are from a vegetable origin. They bring to the kitchen smells, perfumes. They brighten the dishes and facilitate the digestion. Here are ten that are an integral part of French gastronomy. 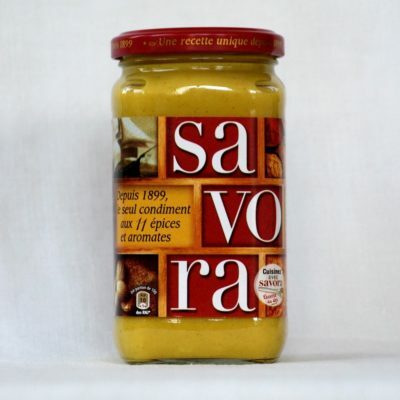 The Savora flavored mustard created in 1899 by Amora is an little known table product. The “basic” ingredients of Savora are: Malt vinegar, water, mustard seed, wheat flour, alcohol vinegar, sugar, and salt. But that’s not all ! What really makes the product original is that the Savora contains honey, whose fragrance is discreetly perceived in the background, which gives the mixture its creaminess. It also contains a marriage of eleven spices and herbs with secret dosage, slightly revisited for a perfect balance. Like any good mustard, it mainly accompanies meats, poultry and is delicious in a sandwich. All the flavors of the world are found in the Savora condiment! 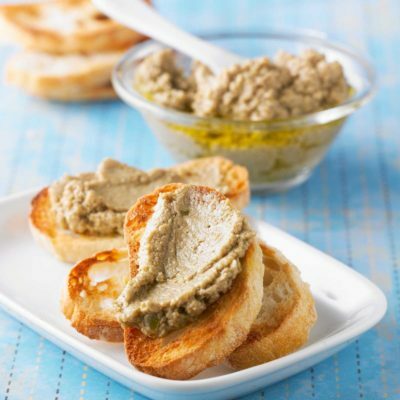 The tapenade is originally a caper paste with garlic, flavored with herbs and preserved in olive oil. It was in 1980 that Mr Meynier, chef at “La Maison Dorée” in Marseille developed the “tapenade” by adding black olives and various herbs. The tapenade is not originally an aromatic olive paste, but a caper paste with black or green olives and herbs! 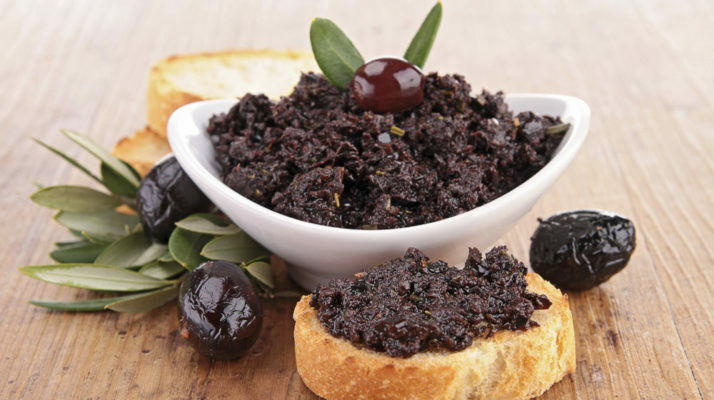 Nowadays, the preparation of tapenade has been simplified. The olive has become the main component of the recipe, followed by the caper, and other flavors such as anchovy and garlic that enhance the taste. 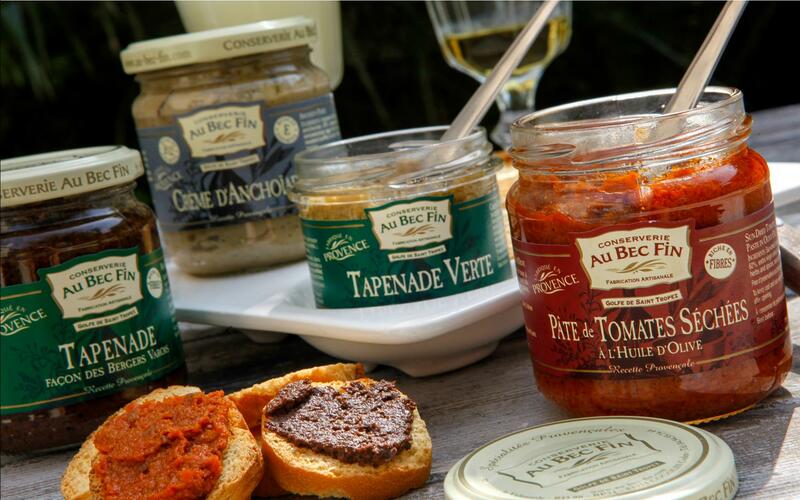 In the south-east of France, it is eaten as an aperitif on small crispy toasts. A little like its cousin, pesto, we also appreciate its peps in a cooked dish, with vegetables or ham. Abroad we can find the tapenades of the brand Aix & Terra in England, Japan, South Korea and Latin America. It can also be obtained via the website mondizen.com which sells tapenades of the brand Rödel. Melfor vinegar is an elaborate condiment made from alcohol vinegar, honey and herbal tea. It is a product created in 1922 by Fernand Higy, in Mulhouse, Alsace. It is a unique product with a well-balanced sweet and sour taste. It is a very sweet flavored vinegar with a degree of 3.8 °. 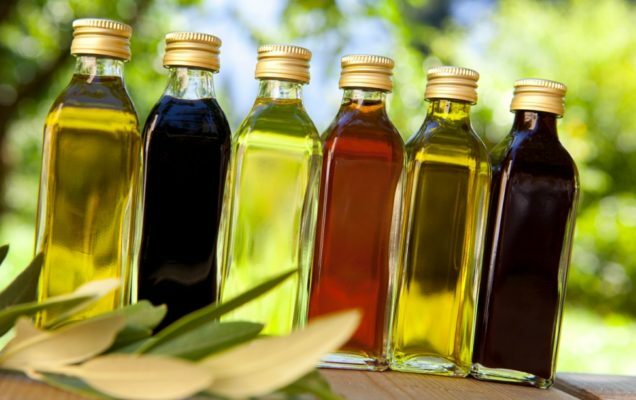 Other vinegars generally have a degree of acidity of at least 5 or 6 °. Moreover, it did not have the right to be called “vinegar” until the end of the 1980s, because its degree of acidity was lower than French standards. The amber color of this vinegar comes from diluted beet alcohol. 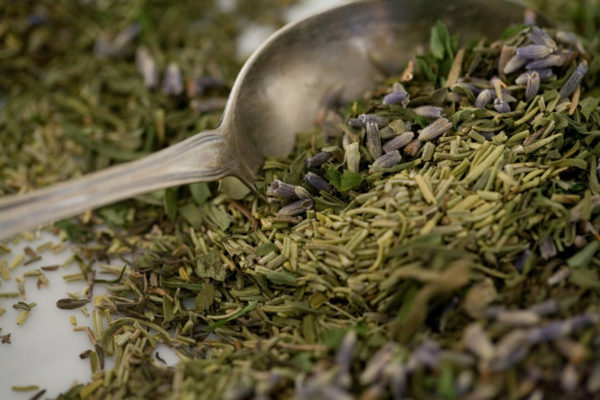 A blend of basil, savory, rosemary, thyme and oregano, the herbs of Provence are recognizable among all. A simple pinch is enough to awaken the senses and raise the taste of fish, pizzas, meat, or vegetables. Herbs de Provence are indispensable on grilled meats: kebabs of meat or potatoes reveal their flavor thanks to these herbs. They can also be used to prepare marinated chicken wings or cucumber bites with fresh cheese. Abroad, you can order Ducros herbs from Provence via the website mondizen.com. Anchoiade is a very salty paste made from anchovies and traditionally eaten by spreading it on bread. Anchoiade is a typical dish of Collioure, it is the local capital of anchovy. Fishermen specializing in anchovy fishing were based in this port. It’s more of an appetizer, but this dish can be served as an aperitif in summer. Abroad Rödel brand Anchoïade can be purchased via the mondizen.com website. Dijon mustard: Dijon mustard is a strong mustard of international renown. It is still made with a stone wheel used to grind brown mustard seeds and vinegar. It accompanies all meats, goes into the composition of mayonnaise sauce and many vinaigrettes. Old-fashion mustard (or Meaux mustard): Meaux mustard is prepared from mustard seeds that are slightly crushed, but retain their husks. The seeds give it a grainy texture and is often softer than classic Dijon mustard. It is a more crunchy mustard that gives texture to all culinary preparations. Orleans mustard: Mustard seeds mixed with Guérande salt and Orléans vinegar are crushed with a stone wheel, which naturally gives this characteristic creaminess of the Orleans mustard. It is characterized by a strong and delicate taste, a fine and unctuous texture, and a unique and original color. It is an ideal accompaniment to raise sauces and is also used in the background of savory pies to awaken the taste buds of the finest gourmets. Bordeaux mustard: Bordeaux mustard contains white seeds and unpeeled black seeds mixed with vinegar, sugar, tarragon and other spices. It is dark in color and has sweet notes, it is not a “strong” mustard. Brittany mustard with seaweed: Handmade, this fine mustard is embellished with algae such as sea beans and kombu. These soft algae bring originality and iodized flavors to this condiment. Brittany mustard with seaweed goes perfectly with meat, fish, sauces, and mayonnaise. The Maille brand, a typical French mustard brand, is available abroad, and is popular in England. 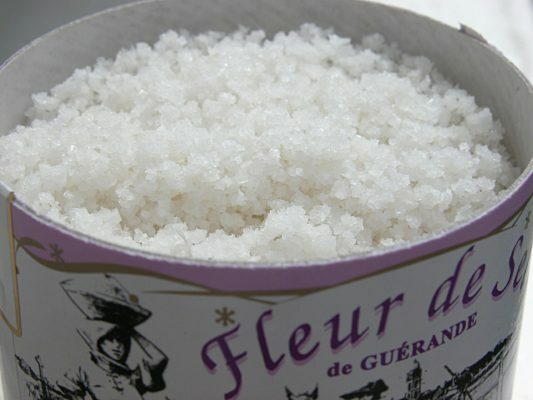 From the Gulf of Morbihan to the island of Oléron, men and women continue to “pull the salt” and to perpetuate a unique know-how, a multi-century tradition from the heart of the salt marshes of Guérande. The salt is harvested thanks to the technique of salt extraction by evaporation (still used today). 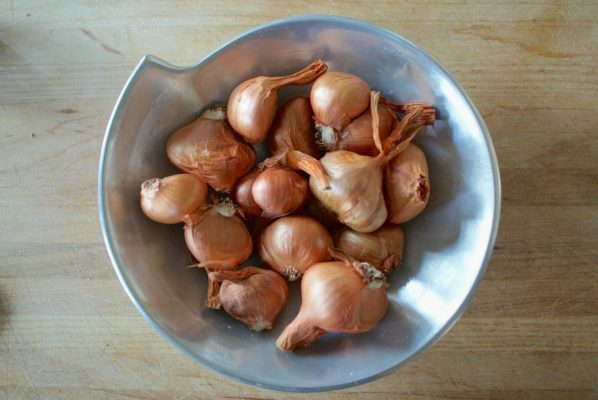 The shallot is one of the favorite condiments of the French. Of the same family as the onion, it is mainly grown in Brittany and in the Val-de-Loire. Traditionally very present in the food tradition of the French, the shallot regales every day with its benefits thanks to the vitamins and minerals it contains. The shallot is one of the essential aromatic ingredients in cooking. Available all year round, it is delicious in sauce or simmered dishes, but also raw, finely chopped on a salad. Its marked flavor, used to raise some preparations can also be sweet, especially when the shallot is slowly confit in the oven or melted in butter. Commonly used in French cuisine today, the shallot first conquered the Bordeaux region before reaching the north-east of France. Essential ingredient of white butter and béarnaise sauces, shallots are also inseparable from oysters that it perfumes after maceration in vinegar. The gray shallot which is mainly present in the east of France, in the Midi and in Auvergne. Rarer and more sought after, it has a very marked and powerful flavor. 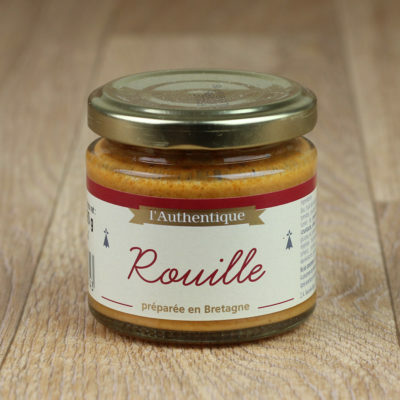 The Rouille sauce is of Provencal origin whose name evokes the color of rust due to the presence of red pepper and saffron. It is the ideal accompaniment for fish soup, especially the famous bouillabaisse of Marseille! Abroad, Rödel brand rust sauce can be purchased via the mondizen.com website. Aioli is a typical sauce of Mediterranean gastronomy. Its name varies depending on the country or region where you are. 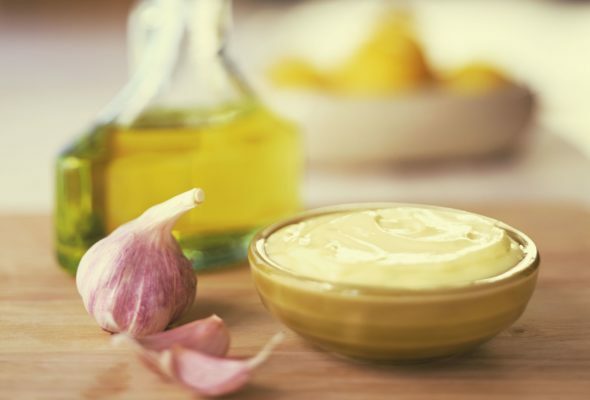 All aioli lovers agree on one point: it is the result of the emulsion of olive oil and garlic. Even Americans love aioli. They attribute its origin to France, more precisely to the region of Provence. Abroad can be purchased at Whole Foods stores. Viandox is one of the most famous meat and fish accompaniments in France. It is the favorite salted sauce of carnivores, who particularly appreciate its light meat flavor… This condiment can not be more versatile: it can be used to cook meats, pasta, rice, but also decorate our vinaigrettes or sauces. With the soft version, we can just put it to the table and dip a piece of meat in it, yum! 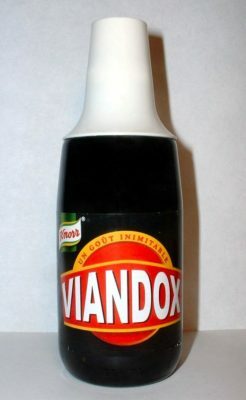 And in liquid version, you can put a few drops of Viandox in a bowl of hot water for a broth flavored with meat. It can also be used to flavor soup. Abroad it can be obtained via the amazon.com website.